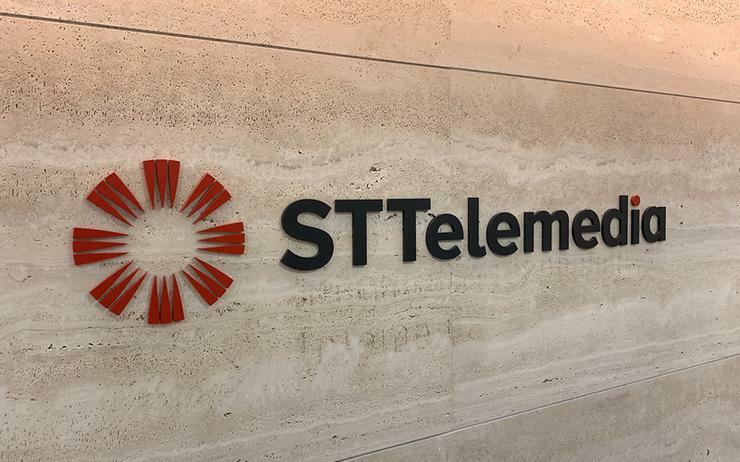 ST Telemedia (STT) has acquired cloud start-up Cloud Comrade, leveraging the provider’s specialist expertise to bolster multi-cloud and digital capabilities. Channel Asia can exclusively reveal that the Singapore-based cloud firm - with presence also in Indonesia and Malaysia - will help the strategic investor capitalise on increased digital transformation adoption, specifically within the enterprise space. “Asian governments and companies are embracing digital innovation and the cloud, driving demand for advanced AI [artificial intelligence] and cloud implementation services that are customised for their needs,” said Ronald Totton, executive vice president of corporate development at STT. According to Totton, the investment provides “complementary capability and market reach” to STT’s existing portfolio, in addition to enhancing multi-cloud and managed services offerings in Asia. On the flip side, Totton said Cloud Comrade can also leverage STT’s expertise, resources, international network and portfolio of infrastructure software solutions to “pursue market opportunities, accelerate customer expansion and enhance customer offerings”. “This acquisition allows STT to deepen our participation in the growth of the cloud sector through its Asian customer focus and delivery capability that is widely endorsed by major cloud providers,” Totton added. During the last few years, STT has made significant investments in data centres and AI-driven, cloud-centric businesses focused on cyber security, big data, IT operations, customer digital experience, and managed cloud services. Founded in 2014, Cloud Comrade specialises in the delivery of cloud IT services, spanning strategy and design, to deployment, migration and management of IT infrastructure. Within this environment, the start-up also offers 24/7 monitoring, maintenance, back-up and recovery solutions. “ST Telemedia’s investment is a pivotal milestone for Cloud Comrade,” said Andy Waroma, co-managing director of Cloud Comrade. “We are very thrilled to have such a strategic investor onboard to support us in our next stage of growth. “STT’s reputation, network and expertise will open up new business opportunities, partnerships and market segments that were previously closed to us. Leveraging public cloud expertise, the start-up also works with multiple hyper-scale cloud service providers to implement cloud infrastructure for both public and commercial customers across all industries. Since inception, Cloud Comrade has also been awarded various vendor awards, including Amazon Web Services’ Innovation Partner for ASEAN and Asia Pacific in 2017. Alongside AWS, other key vendor alliances include Google Cloud, Dynatrace, SumoLogic, Alibaba Cloud and Trend Micro. “This investment by ST Telemedia will provide tremendous advantages that will greatly benefit our customers and employees,” added Rick Koh, co-managing director of Cloud Comrade. The adoption of cloud technology has soared in recent years as more organisations become comfortable with the security measures put in place, combined with the inherent benefits the ‘cloud’ affords businesses. According to Gartner findings, 28 per cent of spending in key IT segments will shift to the cloud by 2022. Furthermore, the analyst firm also predicts that the worldwide public cloud services market will grow 17.3 per cent in 2019 to total US$206.2 billion, jumping from US$175.8 billion in 2018.